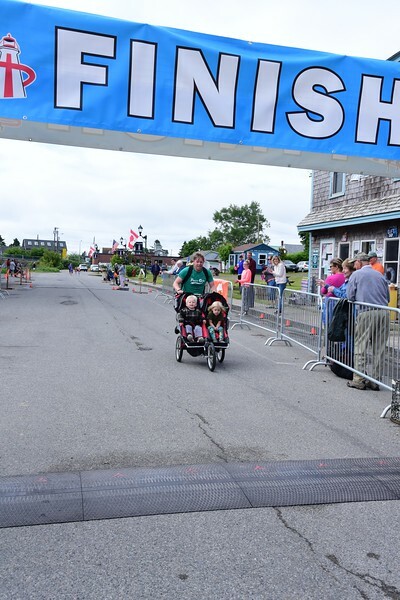 Photos taken by Judith Goodman and Frank Van Riper at the finish line, including all of the champions crossing the finish, the Fun Run, the awards ceremony, and Lubec street scenes. 2018 Bay of Fundy Marathon/Half-marathon/Ultra-marathon/10K and Fun Run. Photo: Goodman/Van Riper Photography.